Length 115 in. with bumper, Width 56.5 in., Height 73.5 in. 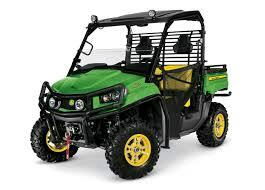 * Please call us with any questions about our utility vehicle rentals - serving Virginia, Maryland, Washington D.C. including the cities of Richmond, Virginia Beach, Norfolk, Highland Springs & Baltimore with all your temporary power generator, lighting equipment and heater rentals.